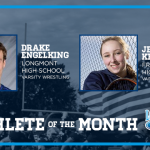 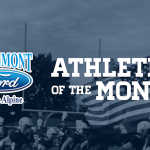 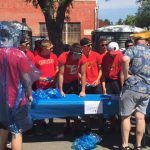 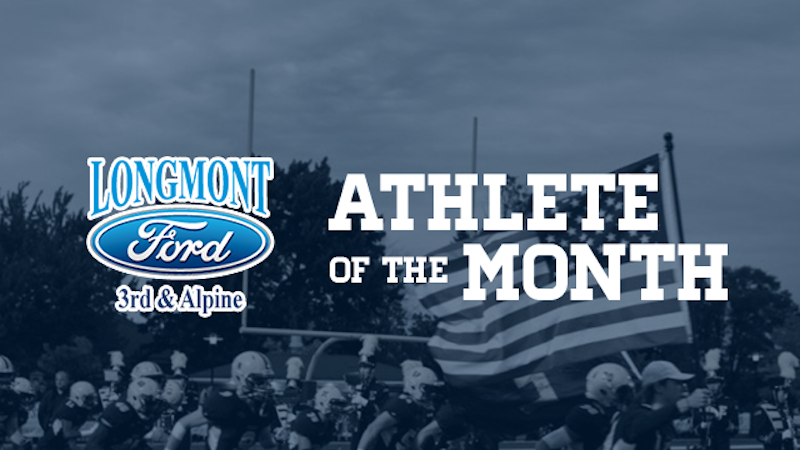 Falcons News · Apr 18 Vote Now for Longmont Ford’s April Athlete of the Month! 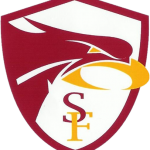 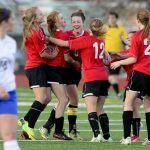 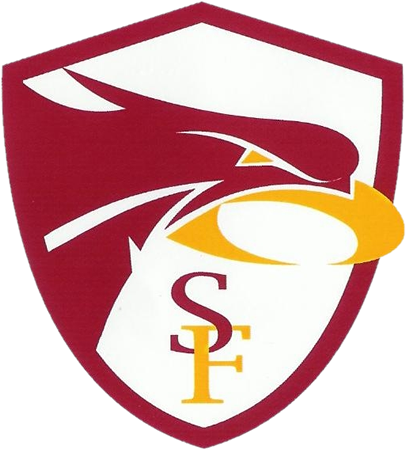 Apr 22 Girls Varsity Soccer at Frederick High School Frederick 6:00 pm | Frederick High School Apr 23 Boys Varsity Baseball vs. Northridge High School Northridge 4:00 pm | Skyline High School Apr 24 Girls Varsity Soccer vs. Windsor High School Windsor 4:00 pm | Skyline High School Apr 25 Boys Skyline Red Volleyball vs. 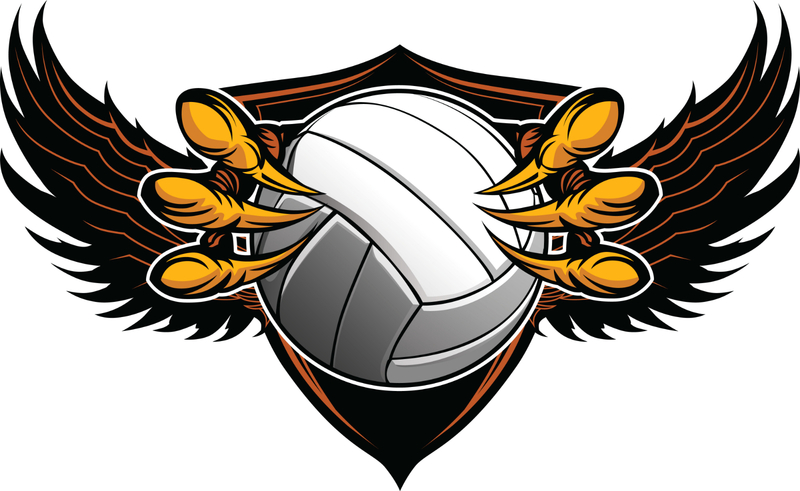 Please join us for our Spring 2019 Parent Meeting to discuss the upcoming volleyball season in Skyline’s Main Gym, 6-7PM, on Wednesday, May 1, 2019. 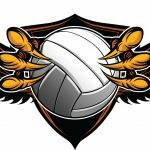 Email coach Karimi with any questions @schausskarimi@gmail.com. 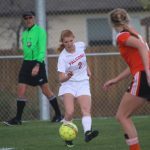 Girls Varsity Soccer · Apr 9 Skyline Girls Varsity Soccer Falls short after a well fought match!